Rockingham Speedway opened in 1965. Their very first race was a NASCAR Grand National Series event. Since, NASCAR and Rockingham Speedway were forced to part ways. The NC speedway fell victim to the Ferko lawsuit. 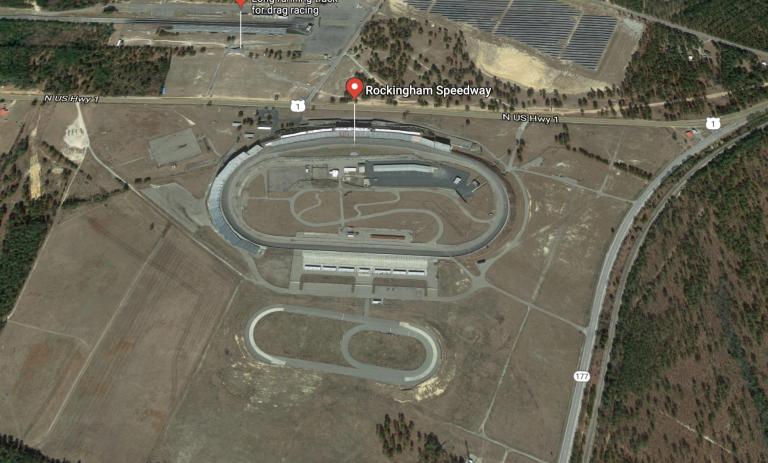 Rockingham Speedway is in the process of digging itself from the grave. In August, the track was sold to a group of Raleigh, North Carolina investors, led by Dan Lovenheim. Rockingham Speedway hosted their final NASCAR Cup Series race in 2004. Since, the track has been closed and re-opened several times. The bank eventually took ownership of the property before selling it off to Lovenheim and his investors. 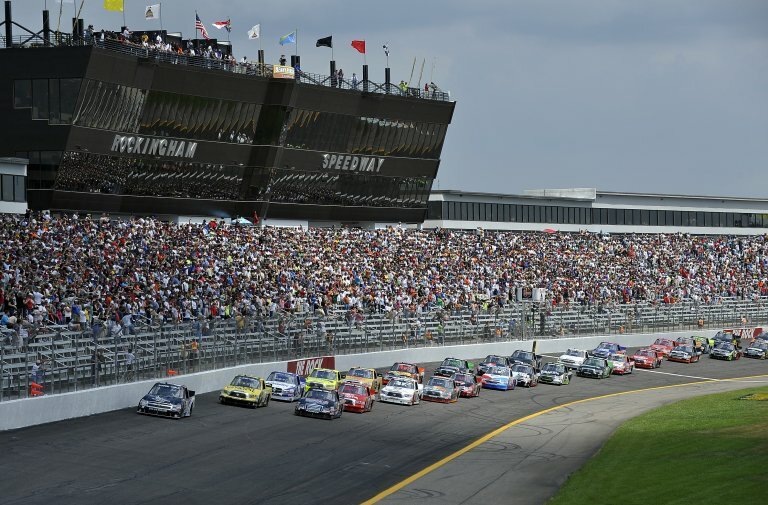 Rockingham Speedway was purchased for $2.8 million in August 2018. The new owners are looking at more opportunities than stock car racing. Hell, they’re looking at things beyond racing. The venue is suited for things like festivals and other things, which they are looking into. And back on the racing side… there’s more opportunities than the traditional pavement oval racing. The new track management team is open to the idea of dirt track racing events. 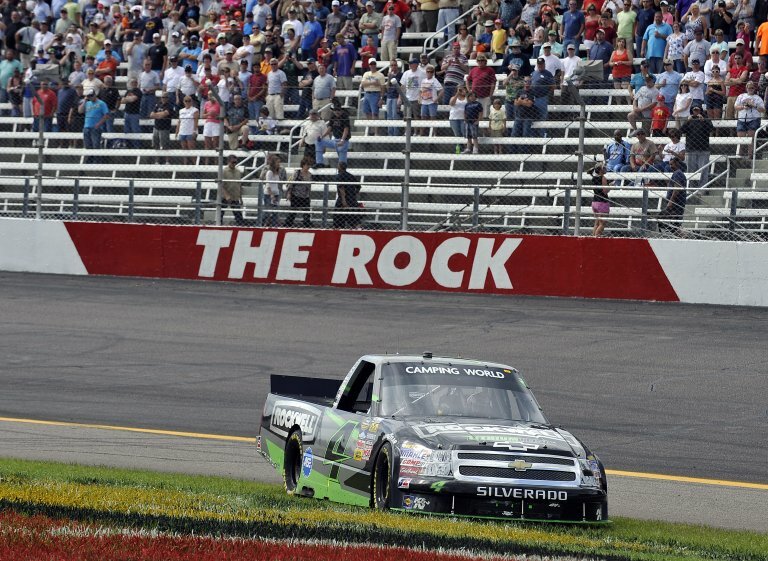 Rockingham Speedway is more than one race track. Everyone knows of the 1.017-mile oval that was formerly known as North Carolina Speedway. But, there’s another track on the complex as well. Little Rock is a 0.526-mile oval that was built behind the backstretch of the big track. It was constructed in 2008 with the goal of hosting test sessions and driving schools. The track was constructed to mimic Martinsville Speedway. It’s a similar paperclip oval. The track lacks outside walls. Instead, it uses gravel traps, similar to road course racing. Jimmie Johnson was one of the first drivers to test on the speedway. He blew a tire and went through the sand pit. He jokingly stated that he nearly hit is own transporter as a result. The lack of wall isn’t totally unfamiliar to the dirt tracks across the country, which lack walls everywhere except in front of the grandstands. Frank Bloom is the vice president of events, sales and marketing for Rockingham Speedway. He’s been asking the fans about their interest in a dirt track on the North Carolina complex. “Gonna kick the hornets nest here… I want to hear your feedback on hypothetically – how would it go IF (BIG IF HERE) we (The Rock) turned Little Rock into a banked dirt track 😉 Don’t read deep into this, im just wanting to gauge public opinion,” the tweet read. The dirt track idea is based on a possible plan for Little Rock. The track could be covered in dirt and banking could be added as well. County Manager Bryan Land comes from the family that formerly owned the land. His grandfather was part of the development of the race track from the beginning. “The ship for NASCAR has sailed,” he said.